Host Rich Reardin talks with New York singer/songwriter Bill Scorzari. Bill is a songwriter who’s music hints at many of todays and yesterdays troubadours. A pivotal moment in Bill’s life was his discovery of a Live at Paste recording of Justin Townes Earle performing “Mama’s Eyes,” as it marked the transition from Bill’s career focus on matters of the mind to matters of the heart. It’s the song that changed his life. Since then, Bill has written over 100 original compositions (and counting). He has opened for acts such as Frank Fairfield, Jonah Tolchin, Zac Sokolow (The Americans), Tom Marion, Whiskey Myers, Big Country, The Meadows Brothers, Twisted Pine and Laney Jones & The Spirits. In 2014, Bill released his acclaimed debut album, Just the Same, and in March of 2017, his sophomore album, Through These Waves, was released. This week guest host Jason Wilber interviews singer/songwriter Sarah Potenza. Beyond her incredibly unique voice, she made it to the top twenty on NBC’s “The Voice”, and has many records to date. Originally from Rhode Island, she moved to Chicago to start her band “Sarah & The Tall Boys”, eventually landing in Nashville, where she resides now, touring and recoding her own records. Host Rich Reardin talks with Jack and Mike Shaw of the band, The Head. The Head is an indie rock band contsisting of three members: guitarist Jacob Morell, drummer Jack Shaw, and bassist/vocalist Mike Shaw. Hailing from Atlanta, Georgia, they 4 EPs to their name, and have been touring all over the United States with great success. Guest host Jason Wilber talks with singer/songwriter, graphic artist, and photographer, Bob Delevante. 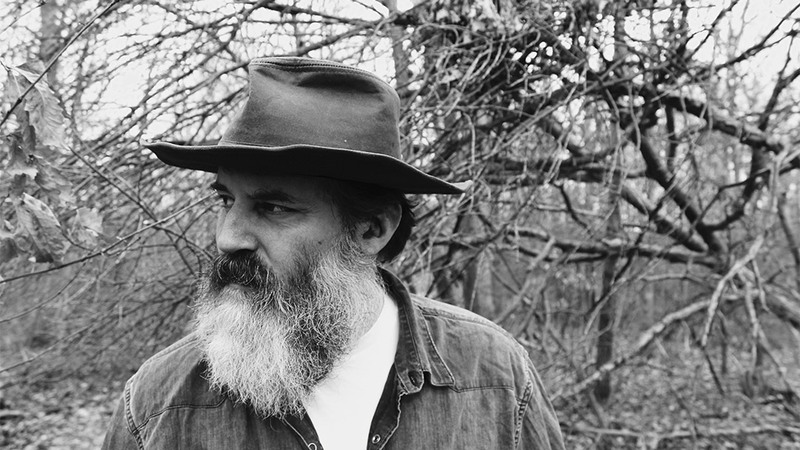 As an accomplished and respected musician, Delevante has performed on guitar, vocals, and harmonica while touring with artists including Steve Earle, John Prine, and Emmylou Harris and has production credits with artists such as The Coal Men and Greg Trooper. To top it off, he has had a No.1 Americana album and CMT Rising Star video with his brother as, The Delevantes. Host Rich Reardin talks with musician and producer Tim Carbone. After 34 years of experience creating music as an artist, songwriter, session musician and producer Tim says he may not be up to playing music live for the rest of his life but you will have to pry his dead, clammy hands off the mixing console. Safe to say producing records is his passion. Host Rich Reardin talks with former Allman Brothers bassist David Goldflies about working with the late, great drummer for the band, Butch Trucks. David played bass for the re-grouping Allmans for 4 years in the late seventies and early eighties. Rich met David in 1984 after he played in the band, and so I asked him if he’d share some thoughts on Butch. As part of the fantastic rythm section that made up the Allman Brothers Band, David became friends with Butch and here shares with us some of the experiences and insights he gained playing in the band. David now plays Bass in the Panama City Pops Orchestra, as well as many other music projects, including working with Gary Allman, a cousin of Duane and Greg. This is the final episode / part 2 of a 2 part series.